Did you know that the great British pub dates back almost 2000 years and started it’s life as an Italian wine bar? The invading Romans brought over their “pubs” known then as tabernae. Originally they were shops that sold wine and they were built along the Roman roads and in towns to quench the thirst of the Roman troops. Gradually the name tabernae became tavern and subsequently the name pub or public house as we know it today. If you are planning to visit one of these wonderful institutions, be aware of the results of a recent survey – one in four Britons will meet their future wife or husband in a pub! Apart from being steeped in history, there are some wonderfully named pubs around. We have drawn up a list of a few of our favourites well worth a visit. 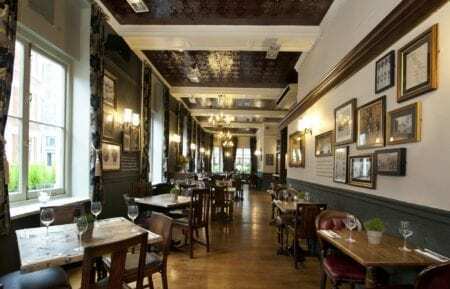 In addition, the majority of city pubs are closed at weekends, but do open up for exclusive private parties and events, so if you are planning a party or celebration, why not consider booking one of these grand old pubs? This pub is steeped in history – step in to discover a traditional pub of unique character, revered for its eclectic range of real ales and its quality pub food, which are served, as they should be, with a generous measure of famous British hospitality. This lovely pub forms part of the old Whitbread Brewery, which is now the 5* Montcalm City Hotel. The Jugged Hare features a ‘theatre’ kitchen with a state-of-the art eight-spit rotisserie and a charcoal grill, spit-roast meats, seasonal British game, wild fish and shellfish are on offer on a daily basis. The Jugged Hare’s drinks offering focuses on wine. Using a “By the Glass” machine they are able to offer a wide range of fine wines by the glass. For beer lovers, four British cask ales are always be available on draught, including their very own Jugged Hare pale ale, brewed in conjunction with Sambrook’s brewery in Battersea. Situated in the churchyard of Bow Bell’s Churchyard, the Fine Line lies in the heart of the city. It is a contemporary pub perfect for lunch, dinner or after work drinks. 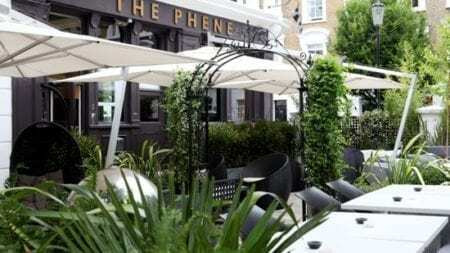 With an extensive array of craft beers, wine and cocktails and top quality freshly prepared food, the Fine Line also boasts a beautiful outdoor terrace in the churchyard. 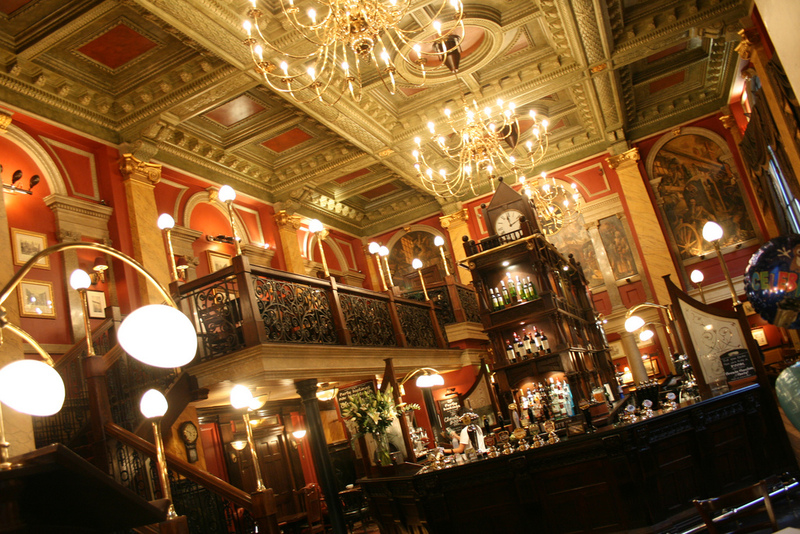 This pub started it’s life as a banking hall built in 1893. 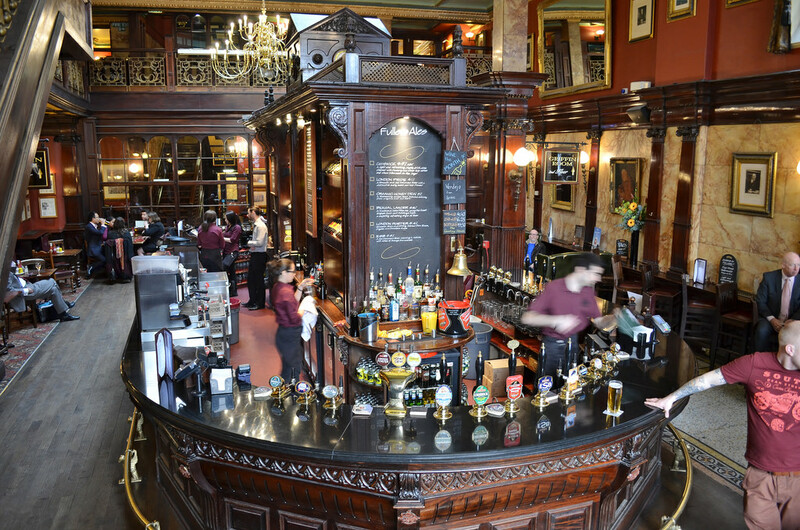 With high domed ceilings, chandeliers and many old fixtures and fittings, it is a fabulous place to stop by for a pie and a pint. Cask ales and draught beers are aplenty so you will be sure to find something you like in this stunning pub. This pub has a heritage dating back to 1853. 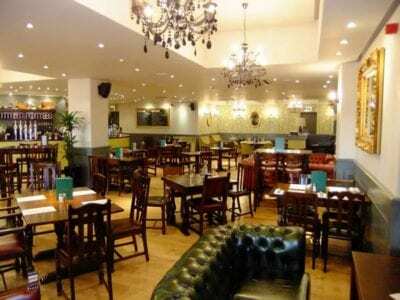 It has evolved over the years and is now more of a club-house style venue with a traditional saloon bar, a conservatory restaurant and a first floor lounge, not to mention the beautiful Phene Garden. 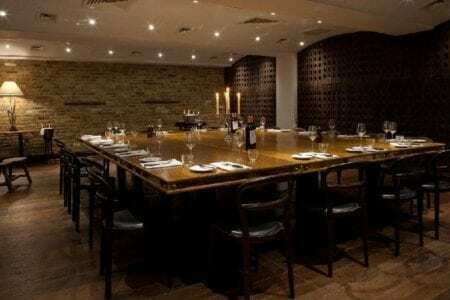 It provides quality food and drink in a luxurious setting and can cater for almost any type of event. This is one of the oldest surviving pubs in Mayfair. 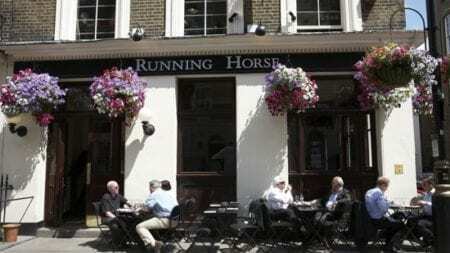 The Running Horse sources ingredients from some of the UK’s best independent food and drink producers, ensuring a wholly British experience: from field to bottle to table. Not a pub, more a contemporary bar, but definitely worth a mention. 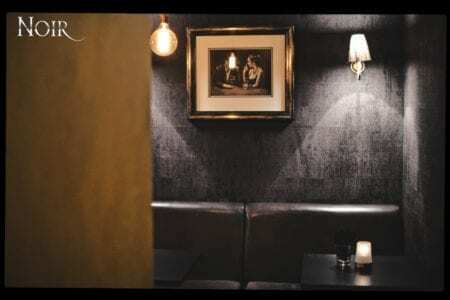 Aimed mainly at the corporate market and social celebrations, Noir is a bar focussing on quality cocktails and late might snacks which can be enjoyed either in the upstairs lounge or whilst partying downstairs until early morning in the aptly named Frolic Room. A buzzing wine bar with wooden floors and high stools with a mix of world wines and fabulous British dishes. Situated near to Temple and Fleet Street, Daly’s has something to suit every palate and every pocket. We had to include this quirky bar – situated in the heart of Farringdon in a 200 year old site, Dado54 is a great spot to meet up with friends for drinks and tapas or for something more substantial. Their ethos is that if you have great drinks, then you need great food too. 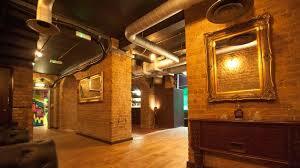 They also have spaces available for private hire for parties and events. Last but by no means least, the Old Bank of England is situated in the former Law Courts branch of the Bank of England which dates back to the 1800’s. With a gallery area overlooking the whole pub, this wonderful historic pub has the best of everything: great food and drink, historic setting and a lovely walled courtyard! Definitely worth a visit.. If you are interested in booking any of the above for a private event, or you don’t see what you want, please contact us for more details on these and other venues.